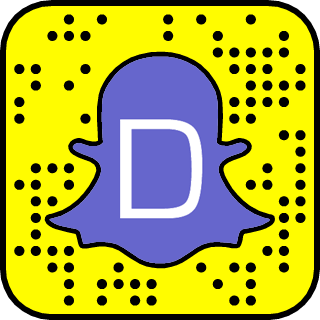 This list are brands that you should follow on Snapchat. Because of Snapchat's popularity among teens, brands are starting to use the private messaging platform to reach out the demographics. 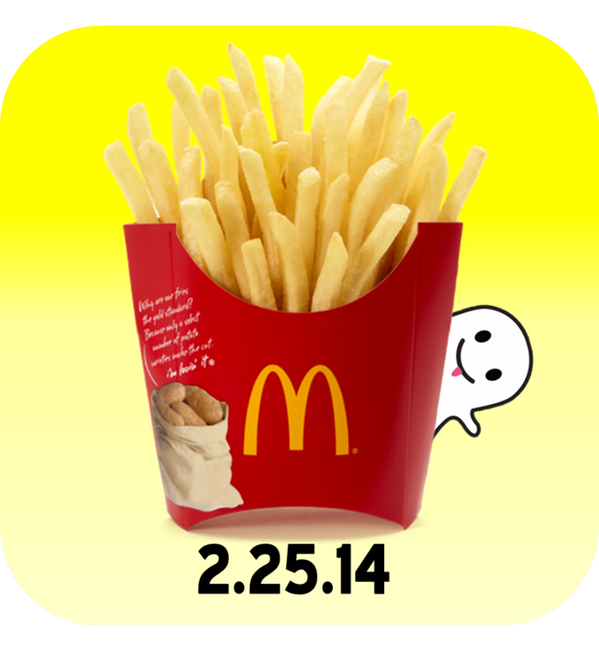 Earlier last year, McDonald's is one of the early brands to use Snapchat as part of their marketing efforts. McDonalds used Twitter to announce their Snapchat username which is @mcdonalds. Snaphchat is a private messaging platform. Therefore, there is no way to search specific people or brands because this will pissed off people who prefers to use Snapchat as a "private" messaging platform. Feel free to add your favorite brands that are not listed here. Rank the best by clicking the upvote arrow!